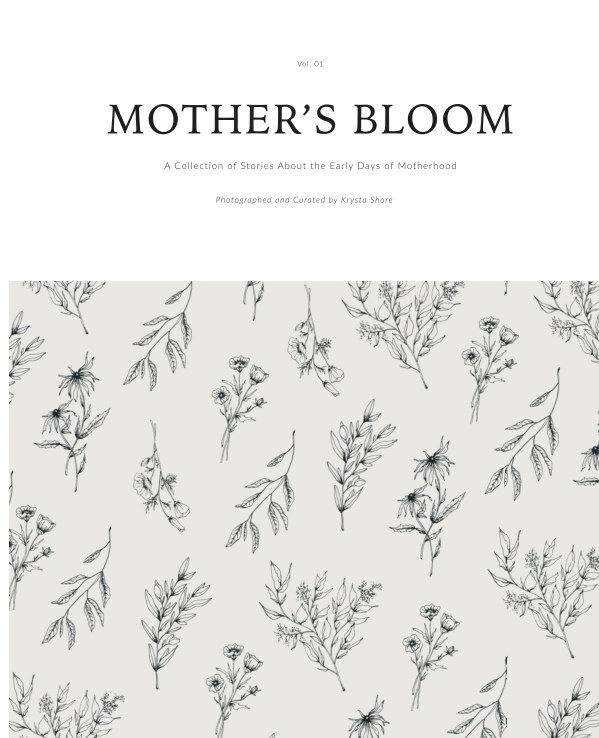 The Mother’s Bloom is a collection of stories about the early days of motherhood paired with peaceful portraits of real moms. They will make you laugh, cry, smile, and nod. Krysta Shore, photographer, curated this book after experiencing PPDA which rooted the desire in her to help other mums know they are not alone. The encouraging content makes it the perfect material to pass between friends and show support to new or seasoned mums, while the beautiful design lends itself perfectly as a baby shower gift or coffee table accent. A wife, mother, photographer and blogger on the West Coast raising two boys with a baby on the way.